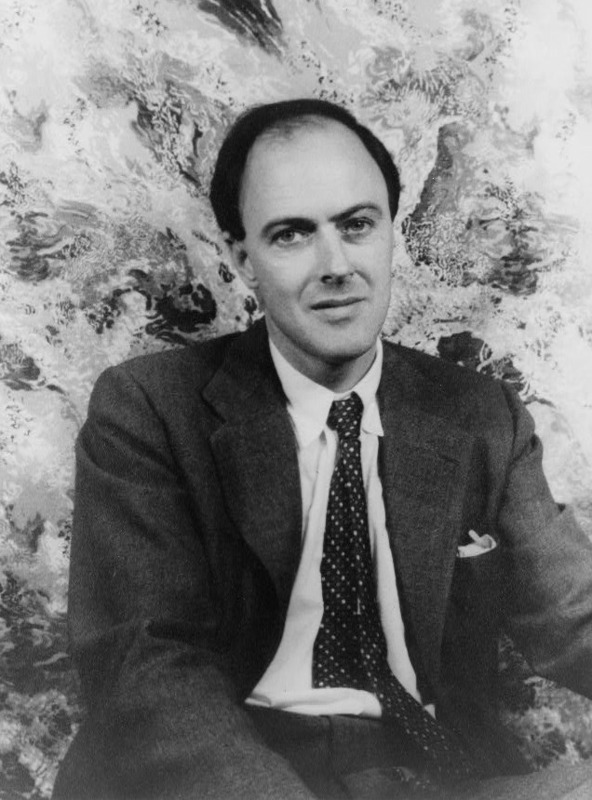 British writer Roald Dahl (1916-1990) was a beloved novelist, short story writer, poet, and screenwriter. Before that, he was -- and, I'm not making this up -- an accomplished fighter pilot and intelligence officer during World War II. 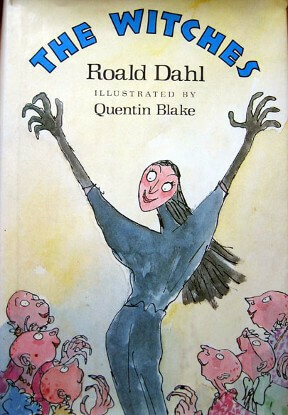 Dahl was an incredibly gifted storyteller and his books for children are treasured throughout the world, they include: James and the Giant Peach, Charlie and the Chocolate Factory, Matilda, The Witches, Fantastic Mr Fox, The BFG, The Twits, and George's Marvellous Medicine. 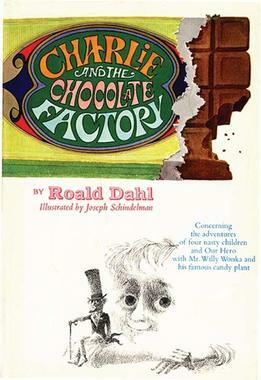 Dahl sold over 250 million copies of his books world-wide. 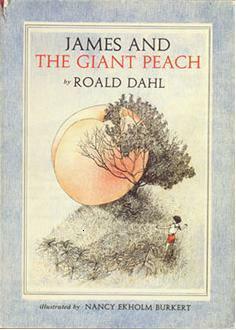 "A little nonsense now and then, is cherished by the wisest men." -- Willy Wonka (Gene Wilder) proclaims this in the 1971 movie, excerpted from Charlie and the Great Glass Elevator (1972). 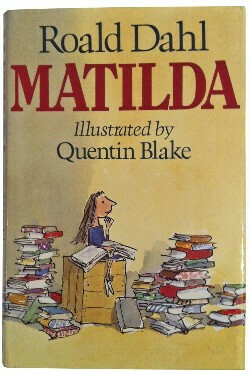 Though Roald Dahl's work is not yet in the public domain, we offer summaries and reminiscence here for your enjoyment. "So, please, oh please, we beg, we pray, go throw your TV set away, and in its place you can install, a lovely bookcase on the wall."